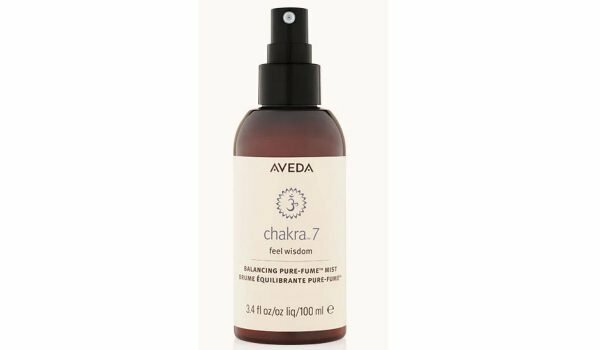 CULT BUY: The $49 Aveda chakra spray Elyse Knowles loves. The $49 'chakra spray' Elyse Knowles loves so much, she has a bottle on her at all times. This wonderful nugget of beauty wisdom comes courtesy of Mamamia’s beauty show, You Beauty. 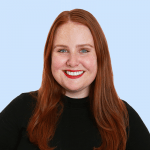 For this week’s In Her Bag, Leigh Campbell rummaged through Elyse Knowles’ beauty bag to find out which products she loves. Elyse Knowles is an Australian model and is currently an ambassador for Myer. She works with brands including Seafolly, Davidoff Cool Water, Vital and Aveda, and won the 2017 series of The Block. She’s also just released her debut book ‘From Me To You’. Listen to Elyse’s full interview on You Beauty below. To ensure you never miss an episode, subscribe to You Beauty here for free. It’s a blast. Elyse Knowles has tried and worn a lot of beauty products. Her work as a model for brands like Myer, Seafolly and Aveda sees her face painted and hair styled on a daily basis. Ironically, the one thing the model has on her person at all times has nothing to do with beauty. It’s ‘chakra spray’ and Elyse says she loves it so much, she has bottles by her bed, at her desk, in her handbag and with her when she travels. Chakra spray was just one of the interesting products Mamamia’s executive editor and beauty editor of 15 years Leigh Campbell found when she went rummaging through Elyse’s beauty bag. From the dry shampoo she douses her hair in to the mascara she loves, keep scrolling to find out which products Elyse uses every single day. 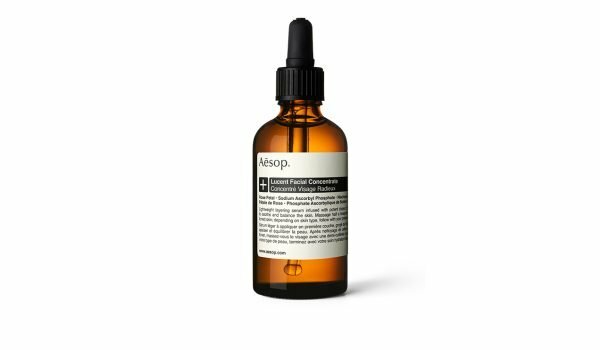 Aesop Lucent Facial Concentrate, $120. "I use this every morning, I feel like it&apos;s a really nicely scented formula that goes on your face really smoothly and gives you that nice burst of life you need in the morning. It sinks in really deeply and gives me the plumpness that I need to take on the day." Jurlique Moisture Replenishing Day Cream, $50. "It&apos;s so thick, I use it a lot when I&apos;m flying. I take all my makeup off and go heavy on the cream, it feels like it&apos;s soaking in really deep, it has a really nice scent as well and makeup goes over it really nicely. A beautiful, all-round cream, and it&apos;s good to support Australian made products too." 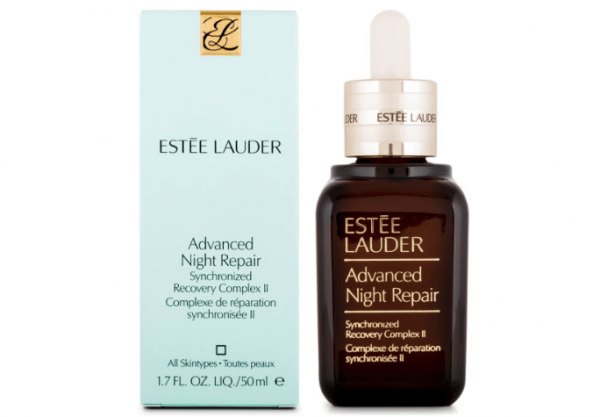 Estee Lauder Advanced Night Repair Synchronized Recovery Complex II, $100. "It is so good, I put it on before I go to bed, and you can still feel it on in the morning. It&apos;s not sliding off, it&apos;s soaking in, it&apos;s a beautiful product. It&apos;s more on the expensive side, but it&apos;s well worth the money." Dermalogica Dynamic Skin Recovery SPF50, $104. "I always put SPF on my face, you never know where you&apos;re going to be or what you&apos;ll be doing throughout the day... it&apos;s always really crucial to look after your skin. We don&apos;t want to go wrinkly if we don&apos;t have to, SPF is key whether it&apos;s on your body or your face. It&apos;s vital for me, and I&apos;ve always got a white face [from not getting burnt]. Some makeup artists ask me, are you OK, are you sick? No man, I&apos;ve just got a white face!" 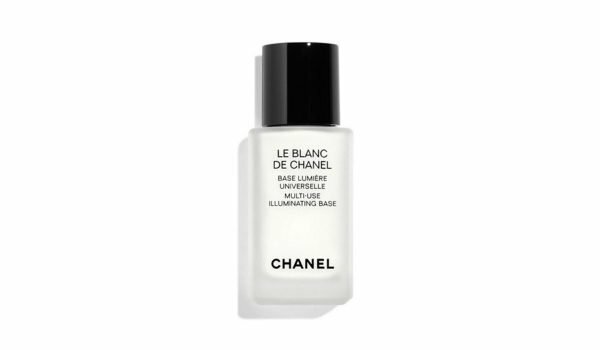 Chanel Le Blanc de Chanel Multi-Use Illuminating Base, $69. 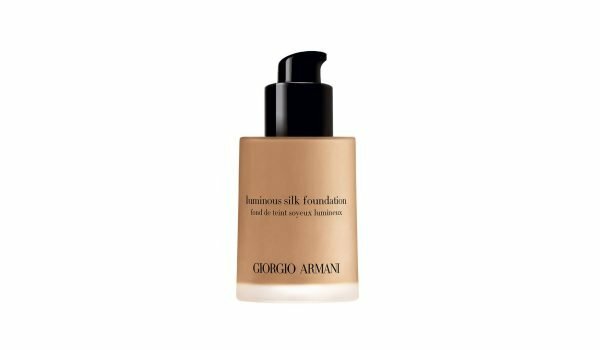 "This is a beautiful primer, it creates a nice barrier, so if you want to put light makeup on during the day, a CC cream or something like that, it gives you a nice complexion and you don&apos;t have to bulk up the foundation so much. I like to keep my skin light and fresh, the primer makes your skin smooth." 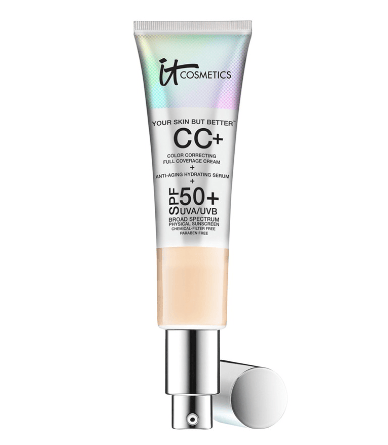 It Cosmetics Your Skin But Better CC+ Cream with SPF 50+, $61. 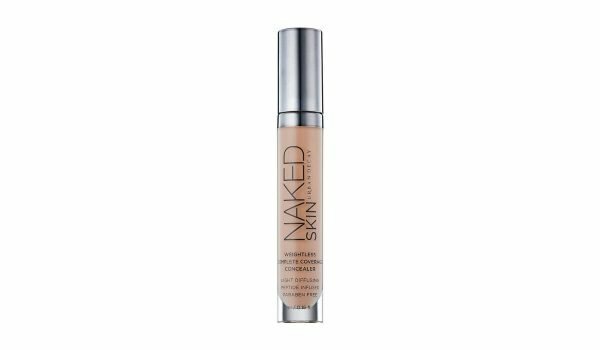 Urban Decay Naked Skin Weightless Complete Coverage Concealer, $46. I use Giorgio Armani if I&apos;m going out somewhere special, and the It Cosmetics CC Cream for everyday. I use the concealer under the eyes and on my blemishes, it&apos;s a nice way to cover them up. It&apos;s something small you can pop in your bag, you know how pimples like to come out and say hello during the day, so you can cover them up if you want to." Tom Ford Beauty Lip Colour, $70. 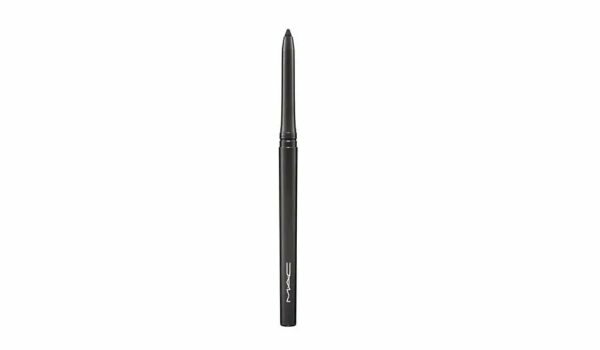 "Sometimes you want a heavier eye, this eyeliner opens up your eyes with a nice mascara. Sometimes I put a few single eyelashes on the end to open your eye. 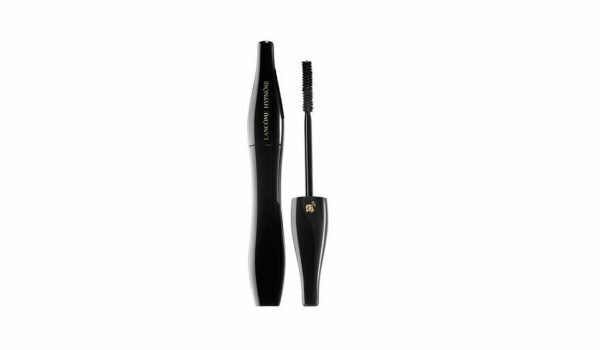 A lot of people recommended the Lancome mascara to me so I thought I&apos;d give it a crack, it works really well for my eyes, I&apos;ve got really straight eyelashes so it opens my eyes and lengthens them out. I&apos;m more of an eye girl, to be honest. Sometimes, I like lipsticks... I have this one Tom Ford that stays in my bag and it&apos;s the one colour that works with my skin tone if I need it. It&apos;s a rustic pink or an orange hint." 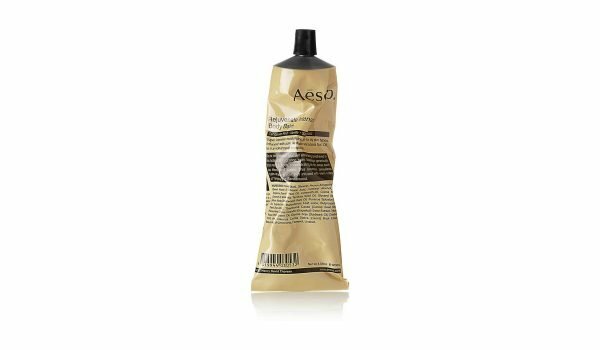 Aesop Rejuvenate Intensive Body Balm, $39. "I try not to tan if I don&apos;t have to, especially in summer, but during winter, I live in Melbourne so I have white skin. 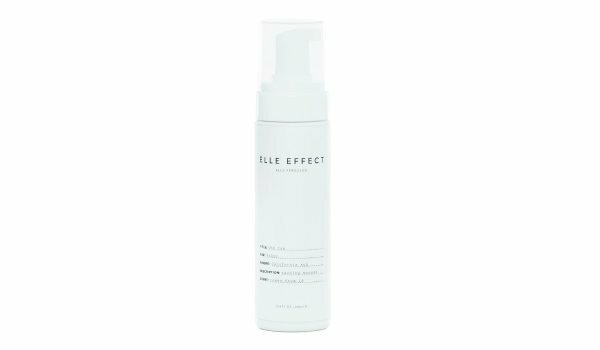 I think you always feel better with [tanned] skin, I like to use the Elle Effect, it has this beautiful scent, it doesn&apos;t smell like you&apos;re covered in fake tan. I put it on before bed and have a shower in the morning, it makes me feel summery and glowy, it&apos;s a nice tan that comes off smoothly and not patchily. I always remember to moisturise after too." 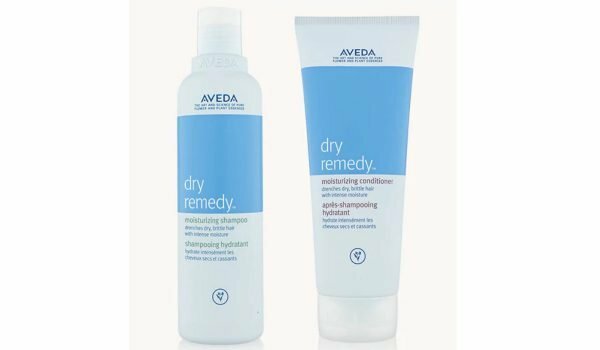 Aveda Dry Remedy Moisturizing Shampoo and Conditioner, $50 each. 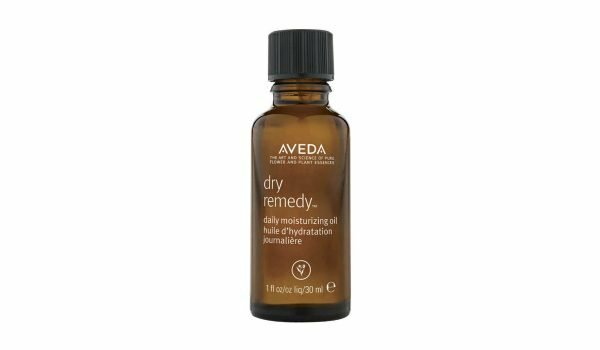 Aveda Dry Remedy Daily Moisturizing Oil, $40. 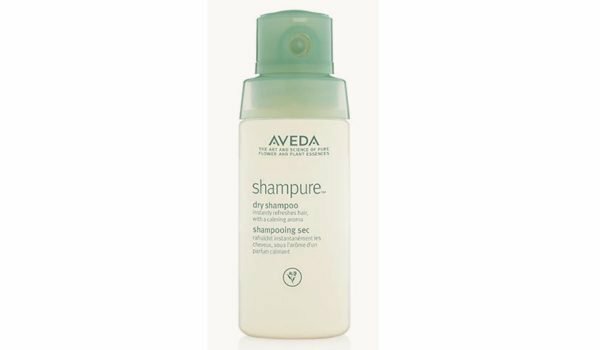 Aveda Shampure Dry Shampoo, $32. "I love my hair colour, it takes me a lot to get it healthy, I have really glued to the Dry Remedy Shampoo and Conditioner, they work well for my blonde. Throughout the day my hair could be straightened, curled, teased, other people don&apos;t treat your hair like you&apos;d treat your hair... it&apos;s scary. So when I come home, I make sure I care for it. The Dry Remedy Oil is nice to put on the ends and has moisture and protein in it, and it smells delicious. I love the dry shampoo, it&apos;s really light, it comes out like a cloud in the hair." "I do everything with coconut oil. I put it on my body, in my hair sometimes, on my face, it&apos;s great to use on the beach, in cooking. Make sure it&apos;s proper coconut oil, pure coconut oil. I use it everywhere." "They are beautiful, I have about three of these next to me bed, some near my desk, in my bag, I travel with them. They&apos;re a fragrance with natural ingredients, and they all have different scents. They all have different intentions and emotions that come out with them and how you&apos;re feeling. So if I&apos;m feeling like I want to go to sleep, then I&apos;ll spray that certain chakra spray you&apos;re breathing it in and it&apos;s a ritual." Do you use any of Elyse&apos;s favourite products? Tell us in the comments.